The pastor, wearing loose-fitting jeans and an un-tucked shirt, preaches on shame and the desire to shed labels. California charm laces his charisma. It’s a congregation of Korean-American young professionals, well heeled and confident. Across a sheet of AstroTurf, the mother church is situated somewhere between Seoul and a Maranatha choir. Most of the 800 Korean speakers in this congregation are blue collar and middle management types, ages 50 and up, who rise and fall obediently to the pastor’s cues. Bibles are opened for underlining. Prayer is conducted out loud and in unison, a divine trust lacing what otherwise feels like the air of stable, seasoned parents. These two congregations, one English, one Korean, form Open Door Presbyterian Church, the second largest Korean-American congregation in Fairfax, Virginia. Open Door is located in the most highly educated, affluent pocket of Washington, D.C.’s metropolitan outskirts. Asian Americans have come here in droves, now making up the area’s largest minority group at 18 percent. There are currently 41,356 Korean Americans settled in Fairfax, putting the Washington metro area just behind Los Angeles and New York as home to America’s largest Korean communities. The bulk of this migration to Virginia comes from the second generation, returning from college and entry-level jobs elsewhere. As they come home, they create a wave of unfamiliar dynamics as the aging generation, which emigrated after the Korean War, now encounters its ascending (and Americanized) sons and daughters. 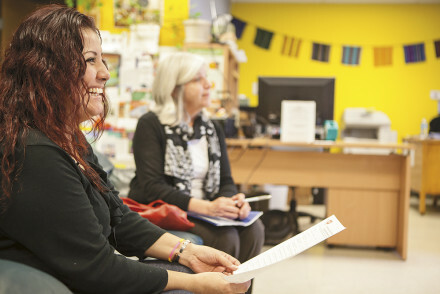 Open Door, a church pioneering the bilingual model, presents a microcosm of these shifts. Open Door Presbyterian Church on a sunny Sunday. Like many immigrant histories in the United States, the Korean-American tale cannot be understood without stepping into its churches. 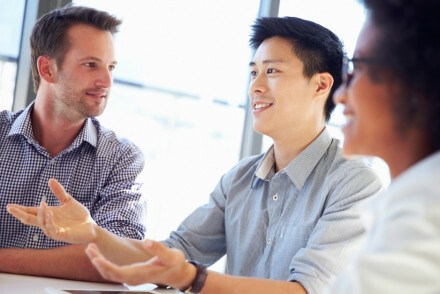 According to the Pew Research Center, 71 percent of Korean Americans self-identify as churchgoing believers, and almost all have experienced church at some point. In the first wave of immigration after the Korean War, the number of ethnic churches grew faster than the population, from about 75 Korean churches in 1970 to 2,000 in 1990. This was partly attributable to a fever of revival sparked in the home country, but also because refuge — cultural, linguistic, and spiritual — was available through the sanctuary immigrant churches provided. Social services abounded, informal networks of information were established, and the heart language was allowed to breathe without apology. In providing an initial link to the old country, these churches gradually became vehicles for acculturation of Korean Americans into mainstream America. John Cha, senior pastor of the English-speaking half of Open Door, remembers well the days when his father founded the Korean body, exactly 30 years ago. The church’s role has since evolved. Cha is referring to the classic flashpoint of conflict between the first and second generation that mirrors the tensions found in many Korean-American families. Open Door has spent 30 years wrestling with how to maintain unity amidst growth and an Americanizing younger generation, and the road hasn’t been linear. The founding elders were skeptical, but Pastor Paul’s charisma and humility gradually persuaded them to give the young English speakers more room and freedom to create their own budget, to plan their own events, and to host their own small groups. As more English speakers flocked to the church, so did Korean speakers. The elders acquiesced and in 1992 agreed to ordain a separate pastor for the English-speaking congregation. Years of push-and-tug followed as larger properties were purchased to accommodate growth and higher degrees of commitment pressed themselves upon each congregation’s leadership. Every juncture saw some loss of membership, but new flows always replaced the turnover. 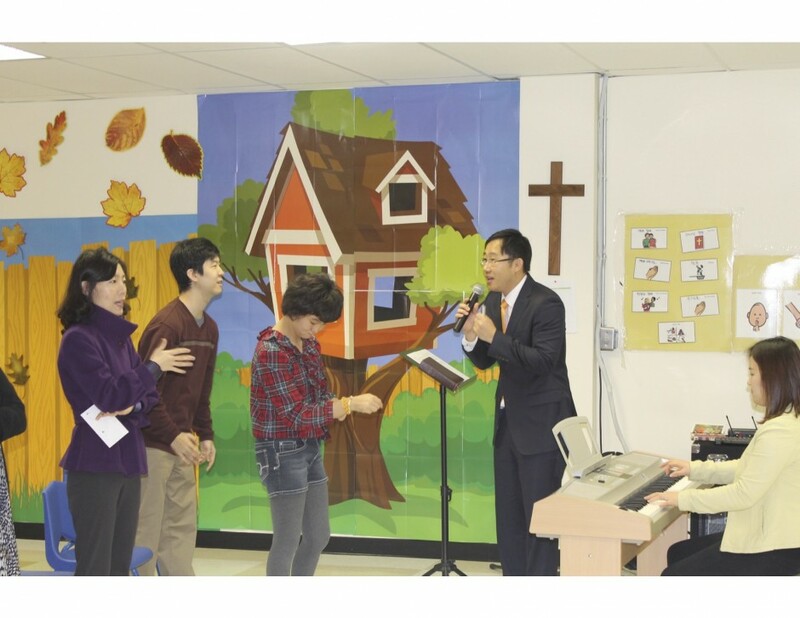 What began as a living room of two dozen Koreans in 1984 has expanded to two congregations totaling well over 3,000 — 1,700 Korean speakers, 650 English speakers, and some 1,000 youth between them. While Cha credits the leadership on both sides for working to keep the growing family together, an unexpected linchpin came 10 years ago. 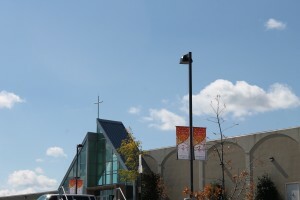 In 2003, one member of the English-speaking congregation was itching to leave. Christine Pak felt the church was established to the point that her capacity to serve was diminished. She was literally walking out when the Korean-speaking Pastor Paul stopped her in the hallway. “Why are you leaving Open Door?” he asked. Pastor Paul asked what her calling was. 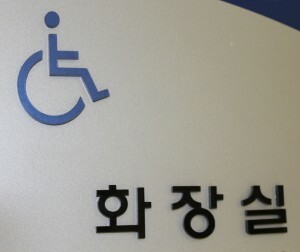 Pak is a cultural anomaly among Korean-Americans — she sees the disabled as of no lesser value. Historically, cultural prejudices against abnormality have meant that Korean-Americans with handicapped kids don’t expose them to the public eye, particularly within their own communities. According to Su-Je Cho of the University of Hartford, it is not uncommon for Korean mothers to entertain thoughts of suicide upon learning their child is “abnormal.” The discovery precipitates an intense level of emotional crisis because anticipated failure — however unearned — is feared as fodder for public shaming. Pak knew this, so Pastor Paul’s response shocked her. And so Pak stayed, beginning the long and arduous trek that resulted in the creation of Klema, a ministry specifically geared toward serving those with autism, Down syndrome, and other cognitive and developmental disabilities. It was a lonely road, especially in the context of a church where immigrant congregants are trained to attain worldly success. There was skepticism about investing in those who had no such future. The name Klema hails from the Greek for “branch,” which Pak took from Jesus’ words in John 15:5, “I am the vine; you are the branches. Whoever abides in me and I in him, he it is that bears much fruit, for apart from me you can do nothing.” The intent was to show that the disabled population is a branch of the larger Christian community, one that should be embraced as part of the church. While the families who had kept their children hidden too long quickly responded, many spreading the word beyond church walls, the internal effort to persuade a culture groomed in certain biases remained an uphill battle. The new Klema director leads a musical goodbye ritual with every child at the close of the service. A typical Sunday morning at Klema under the Paks’ watch is highly structured. The children arrive and are greeted by volunteers or “buddies,” who pair up one-by-one and guide them through the morning’s activities. Two circles of chairs are laid out for the welcome to worship, the disabled students on the inner ring, their buddies (ranging from ages 14 to 67) sitting just behind them. 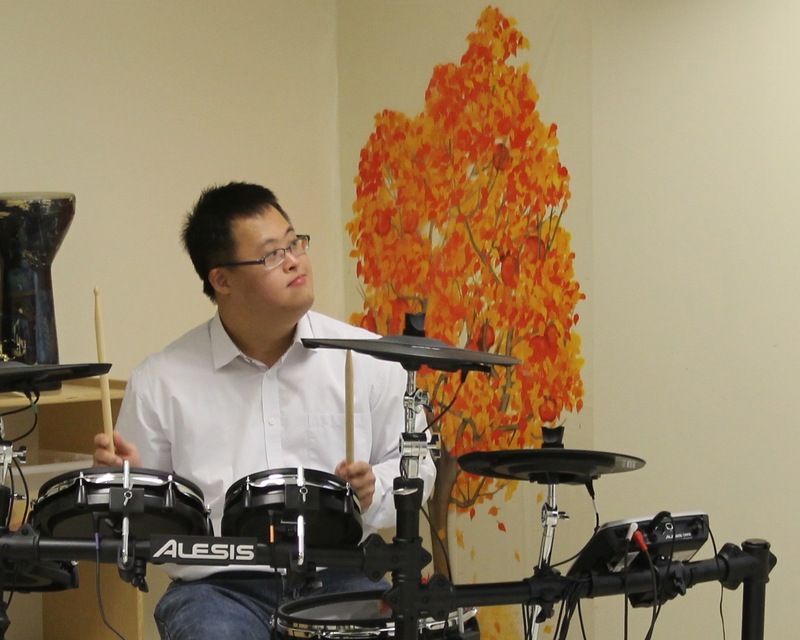 Both lead the singing — the teenager with Down syndrome playing the drums and a preppy volunteer from Thomas Jefferson High School setting the pitch. After worship there’s a sermon, then Bible study groups split up by cognitive ability, followed by playtime and a Korean buffet. Illustrations of the routine are plastered on the walls. The approach worked. Within months of Klema’s founding, the ministry swelled to 30-40 kids, each matched by one to two volunteers so the room filled to capacity. Members from both congregations were singing side-by-side, college students and retirees joining hands in prayer. Teachers from the public school system would call Pak and ask how she was able to get certain kids to sit still for 15-minute sermons when they were having a hard time keeping those same kids focused for 30 seconds. Let the little ones come to me . . . While the Paks hesitate to draw a direct correlation between Klema’s success and Open Door’s growth, membership in both congregations began growing around the same time. In 2002, the English-speaking congregation had 150 members while the Korean had 300, but five years into Klema’s tenure, total church membership had swelled to more than 2,000. People heard that this Korean church had a disability ministry and would come, curious. A Klema boy looks to the worship leader for a cue. 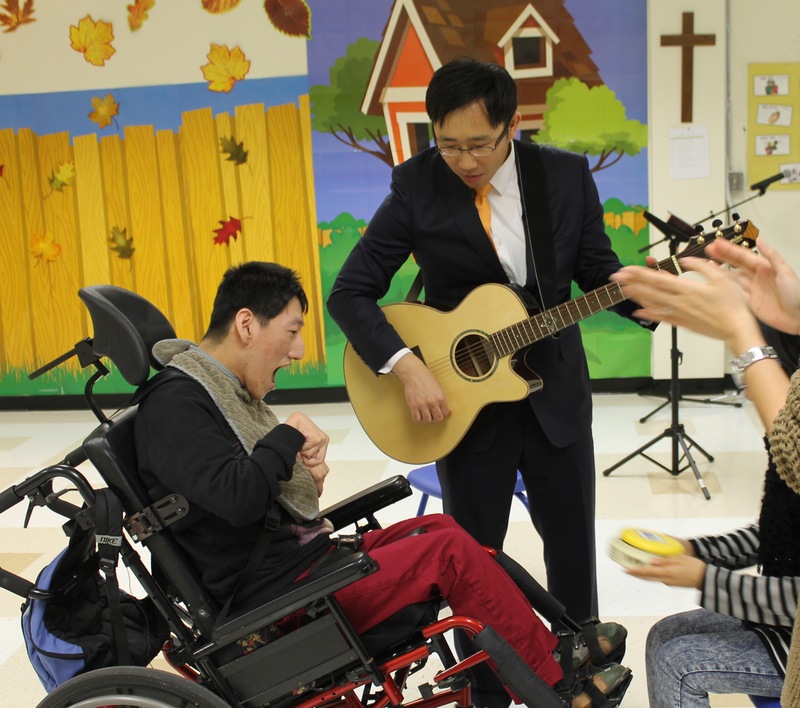 Joshua Lee, whose son is autistic and has attended Klema for years, says Open Door is the first Korean-American church he found that showed any awareness of a disadvantaged world. Volunteers have been affected, too. Syoung Ye is 76 and served as an elder on the Korean-speaking side before retiring, wondering how to spend his final years. He found Klema and never looked back. This sentiment repeats itself in the eyes of every volunteer. It’s as though Klema has served to heal their wounds as well. By appearances they are successful American dreamers who have crafted a niche in a new land, but amid the crush of their upwardly mobile climb some spiritual needs had been repressed. 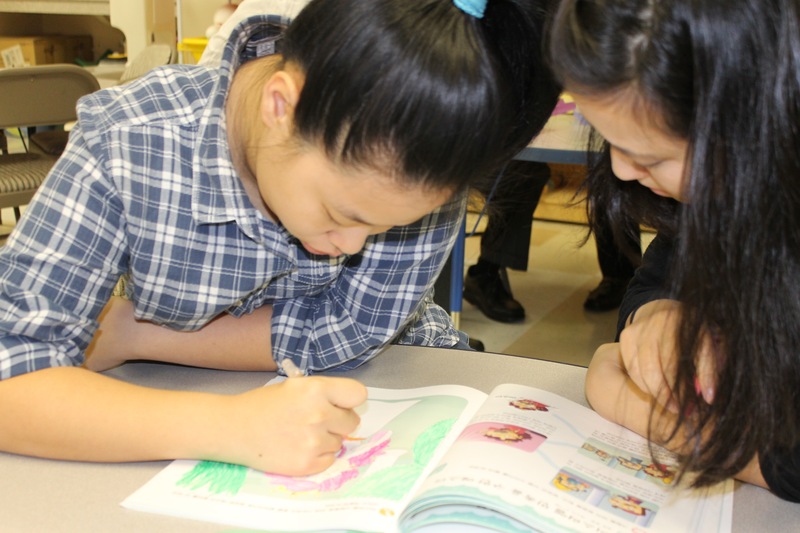 Longtime Klema participant Rebecca colors a Bible story with her buddy. Open Door’s mission statement in more recent years has emphasized its role as a “hospital” in people’s lives, a place that exists to meet people where they are, to heal and restore. English-speaking Pastor Cha thinks the church’s recent shift to this identity has done wonders for the two congregations to understand one another and live in unity. Open Door serves as a model for other immigrant churches struggling to integrate its maturing second generation with the original membership. In 2012 it hosted a conference and invited 16 churches from around the country that felt they were “five to six steps behind,” according to Cha. Cha’s brother, Dr. Peter Cha, is a professor at Trinity Divinity School in Illinois, whose book, Growing Healthy Asian American Churches, features a chapter that holds Open Door up as a model. 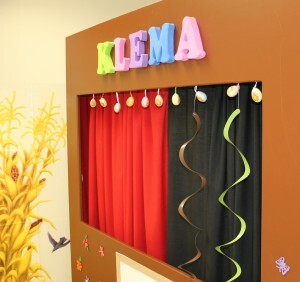 Klema is praised as a key instrument for holding the congregations together. The ministry itself is beautiful, winsome in its witness to the subverting power of broken and weak vessels. 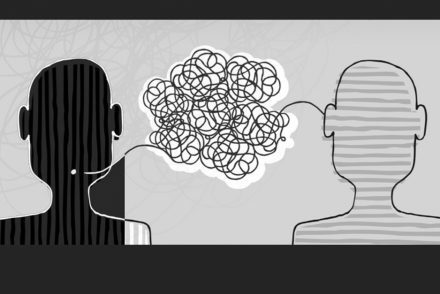 But as is often true in such pockets of poignancy, there coexist swirls of human politics, conflicting agendas, the crowding of a good thing, and miscommunications. Five years after starting the ministry, in 2008, the Paks were asked to leave Open Door and never return. The memory still brings pain. She and Thomas remain vague on the details of their departure. It’s clear that the decision shocked them and broke their hearts, but specifics beyond church politics and hypothesized envy of the ministry’s success elude. They say they harbor no bitterness, only sadness that a household of God could incur such hurt and division around something that yielded such spiritual benefit and cross-generational unity. “Klema was the one place at Open Door where people didn’t feel tension toward each other,” Thomas said. It has survived, albeit in diminished form. The state-of-the-art equipment needs replacing, and the Sunday morning service is less streamlined, with more downtime for restless idling. The Paks’ dynamic leadership is missing, loudly, but the kids’ families remain committed to the value of a whole worship service and attendance has not dipped dramatically. In many ways Klema in its present form provides a portal into Open Door’s continuing evolution as the church feels its way through the vagaries of cultural and generational differences working themselves out under the banner of Christian unity. The tensions between hierarchy and democracy, ambition and humility, shame and Christian compassion haven’t gone away, and perhaps shouldn’t. It is, after all, one reminder of the now and not yet.